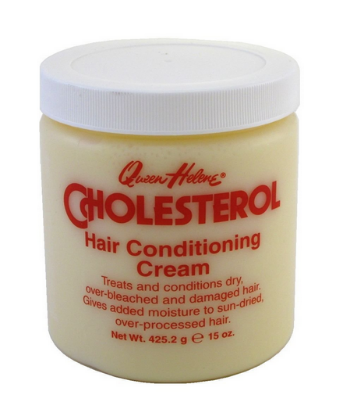 An oldie but truly a goody, Queen Helene Cholesterol Cream has been strengthening and conditioning naturals and relaxed heads for years! If you’ve got severely damaged tresses whether from chemicals or the elements, this cholesterol cream has the intensive power to penetrate and rejuvenate them. Here we have a powerful one-step treatment designed for in-between salon treatments. 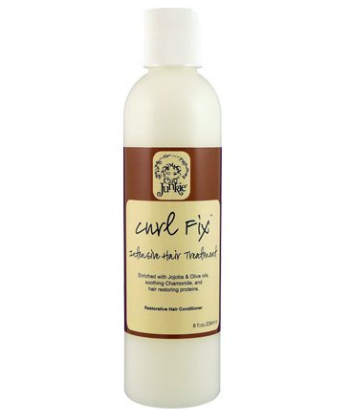 This product is highly recommended for the daring curlies who have color-treated or damaged hair. 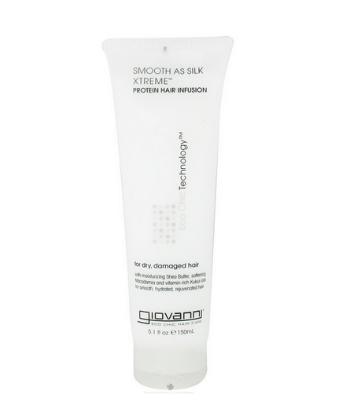 The protein temporarily repairs all the holes in the hair shaft that were caused by chemical or mechanical damage. 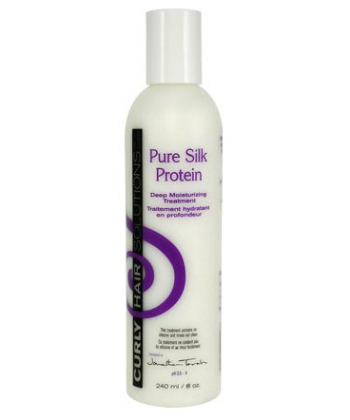 This is a silk protein-enriched deep conditioner that’s gentle enough for daily use. It will strengthen your hair, fight against color fading, and give your tresses an unbelievable softness that’s hard to beat. 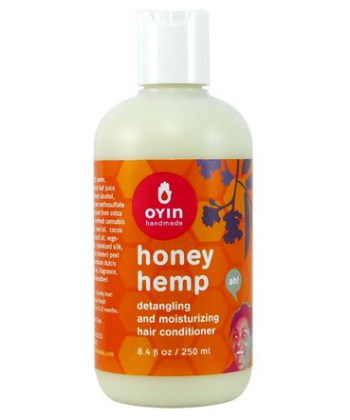 This product receives raves from those with relaxed and curly hair! This treatment will restore moisture and revitalize damaged strands. Full of milk protein, glycogen and sulfur-container amino acids, this powerhouse conditioner works hard at getting your hair softer and healthier looking. This is great for a monthly treatment and full of slip. With glycoproteins to strengthen the hair fiber and repair damages from chemical treatments, your strands will be overjoyed by the softness and shine. 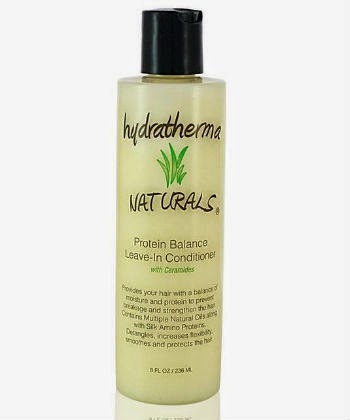 Here we have a blend of protein, vitamin B, and minerals that will prevent breakage and promote healthy strands. Only a dime-size is needed with this high concentrated mix of natural oils. You want shine? You want bouncy hair? Then check out this intense hair treatment infused with hydrating botanicals, restoring proteins, and amino acids. This potent treatment will penetrate your hair shaft and revive your curls with a floral/tropical scent. Great for all hair types and specifically made to fill in the cracks of your hair shaft. Designed for monthly usage this hair treatment prevents further breakage on already damaged strands and give your tresses that much needed strength. A silky blend of aloe vera gel, hemp oil, honey, and hydrolyzed silk protein make up this light penetrating conditioner. Amazing slip for extreme moisturize with a creamy texture to work magic on your tresses. Powered with keratin protein, avocado oil, sweet almond oil and argan oil, this deep conditioning mask will increase your hair’s elasticity and moisture to prevent breakage and promote healthy and shiny hair. This is the product to give your chemically and heat-damaged hair some much needed TLC. If you want salon fresh hair then this split end conditioner will give it to you. It moisturizes, makes your tresses more manageable, and boasts of reducing your split ends up to 80% only after three uses! You get softer, smoother healthier looking hair. Everything is about a proper balance and this leave-in conditioner penetrates the hair shaft to infuse protein and strength where it’s needed. With multiple ceramide natural oils that create a protective barrier around each strand, your moisture and protein is held in place to give flexibility and smoothness. This is great heat protectant. Here is a protein pack chocked full of coconut oil, coconut milk, and vitamin E. Your strands get intensive conditioning treatment that will restore and revitalize your damaged strands. We all need a proper balance in our lives and that includes our hair. 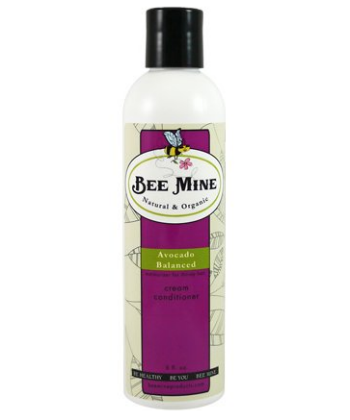 The Bee Mine Avocado Cream Balanced Conditioner is all about balancing the moisture and protein in your strands in this light moisturizing cream that prevents split ends and will strengthen your hair from roots to ends. 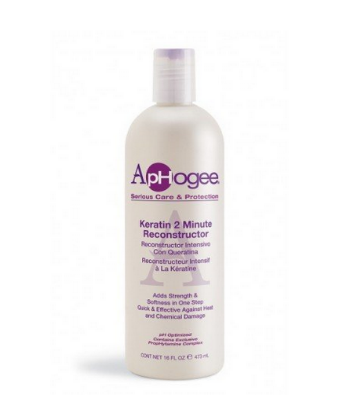 This conditioner will restore your hair’s moisture and manageability. Made with rich conditioning botanicals and natural humectants, your tresses will be protected and soothed. Nothing but the good stuff in here! Soy protein, shea butter, and macadamia nut oil make a beautiful connection to detangle, rejuvenate, and moisturize your damaged and frayed hair and cuticle. You get body, manageability, and softness in this ultra xtreme infusion bottle. 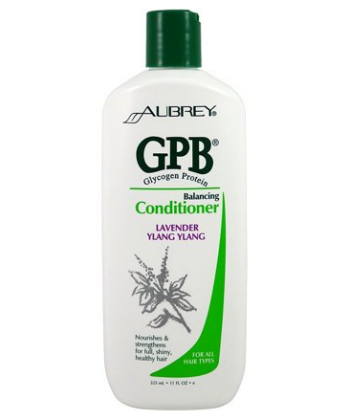 My favorite protein conditioners are Aubrey Organic's GPB, Curl Junkie's Curl Fix and Aphogee 2 Minute Reconstructor! Remember, especially for the #FineHurr curlies like me, incorporating regular protein treatments and leave-ins (particularly ones with hydrolized protein) can really help with the summer humidity situation!